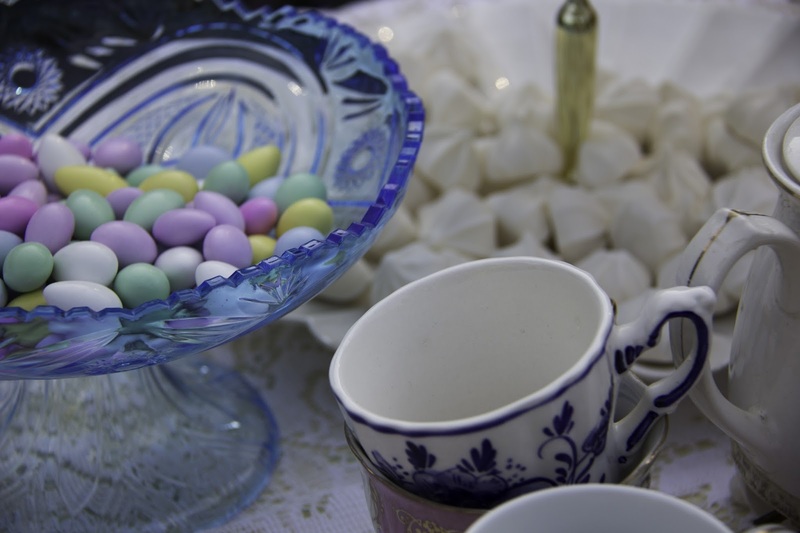 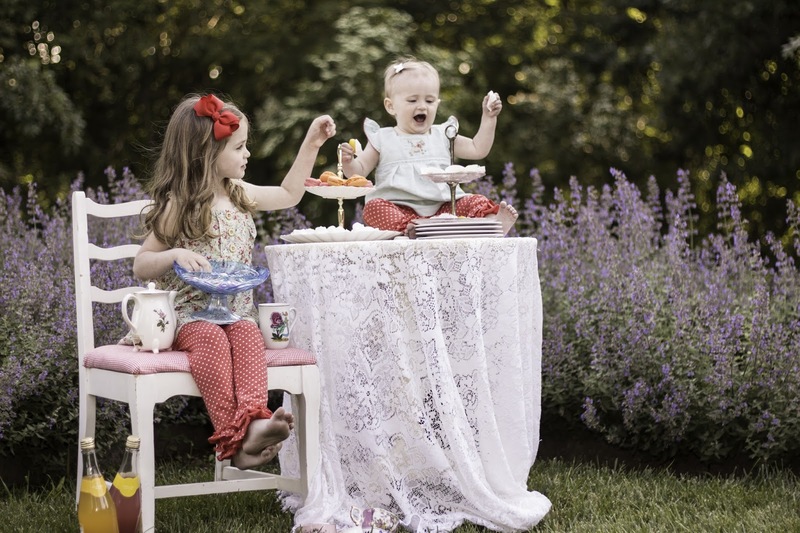 Merriment Photography: Would you like some tea? 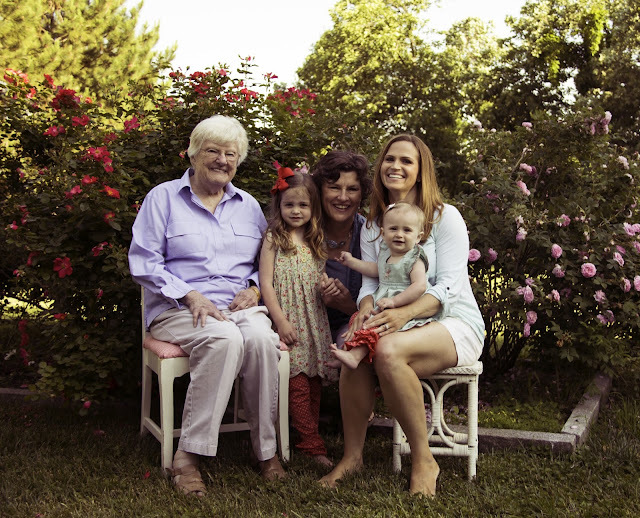 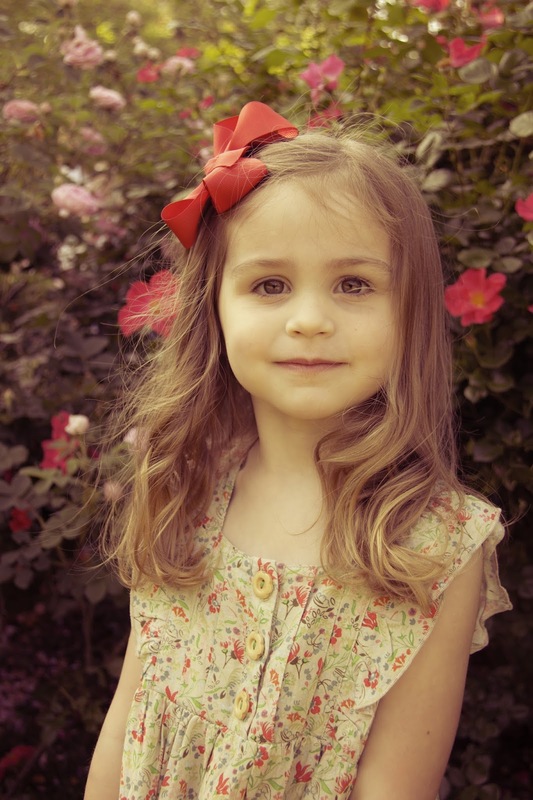 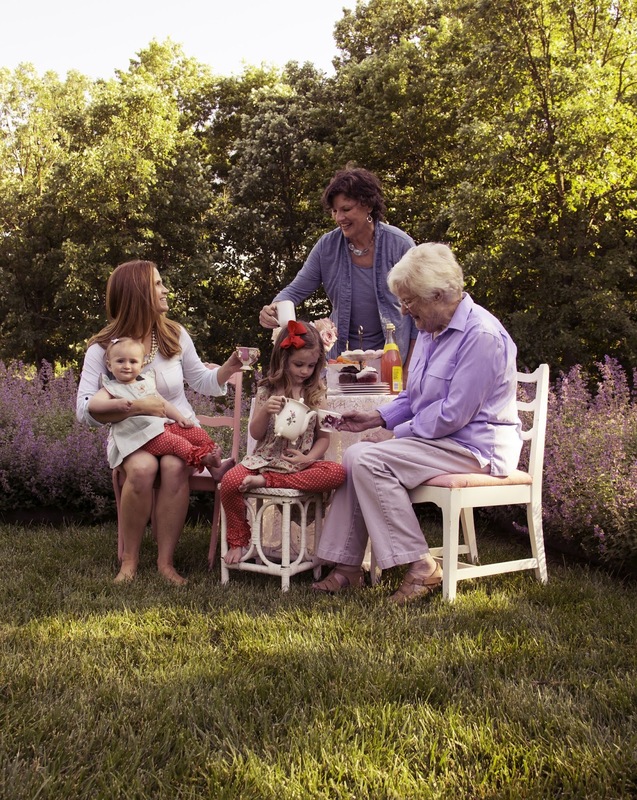 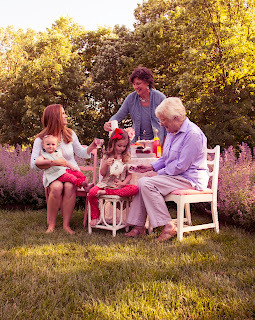 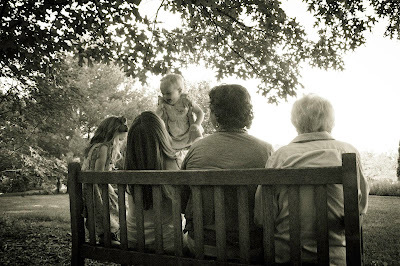 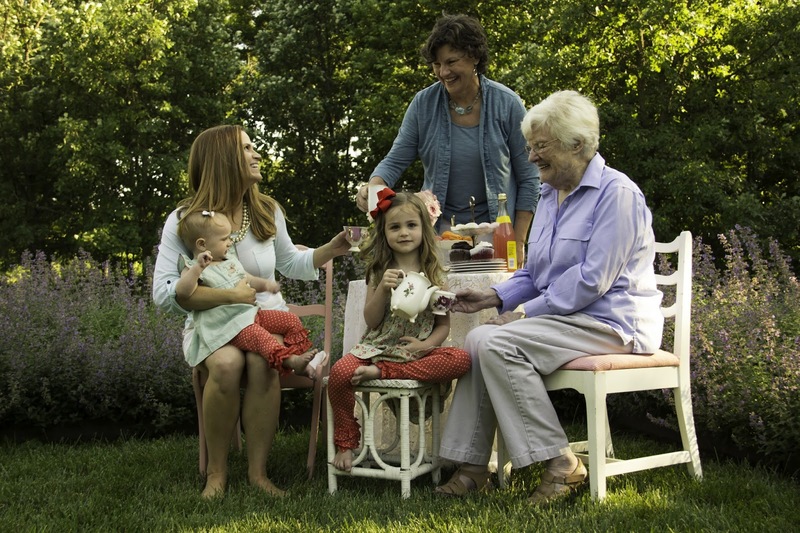 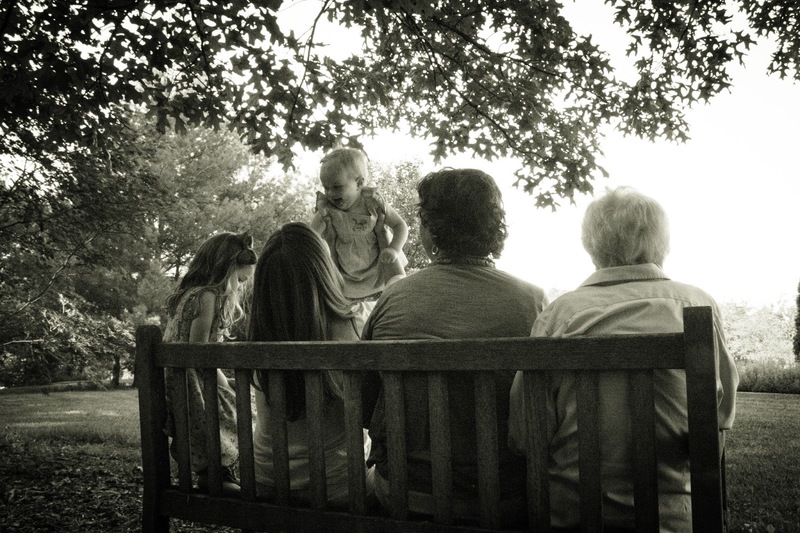 I was so fortunate to do a four generation photo shoot for these beautiful ladies. 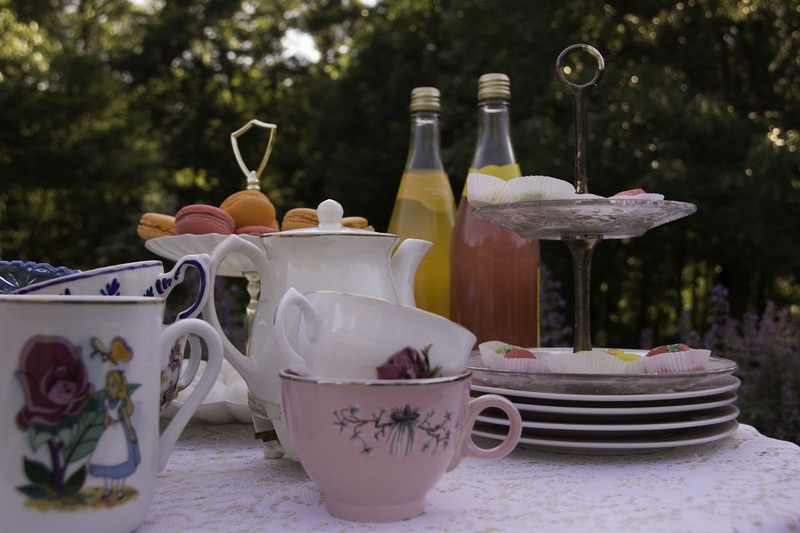 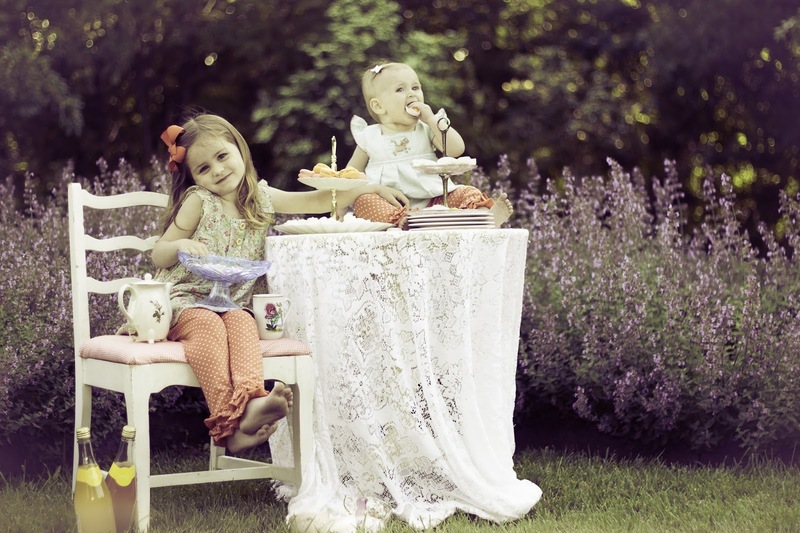 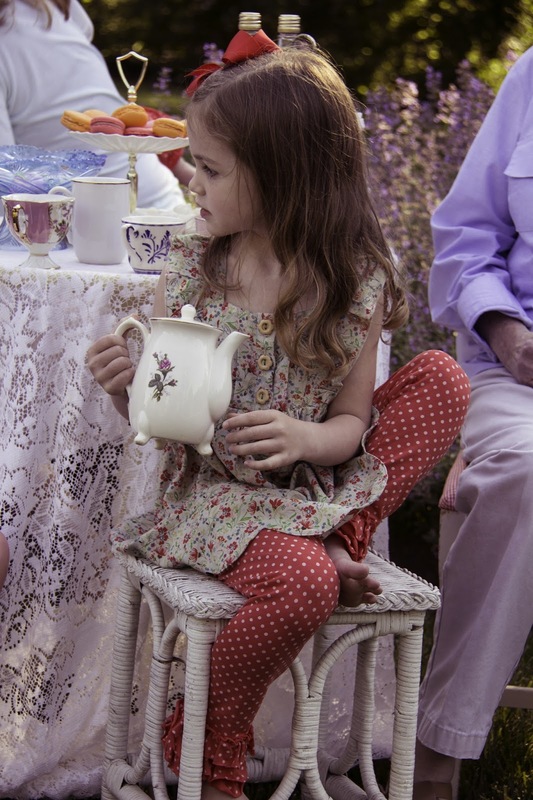 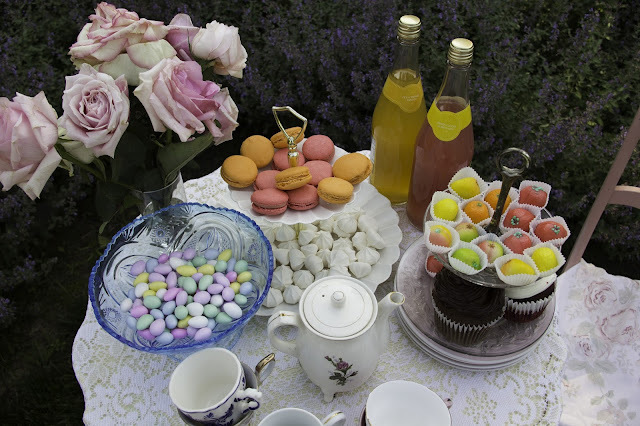 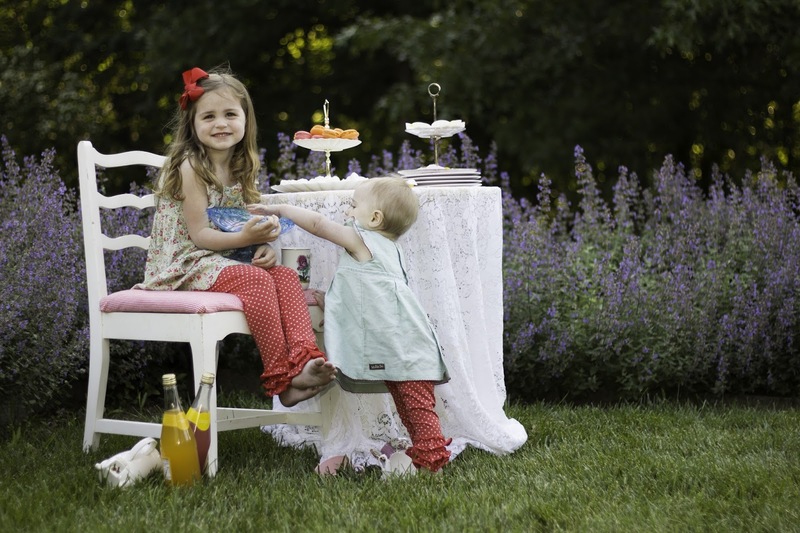 We went to an arboretum and I styled a tea party for them. 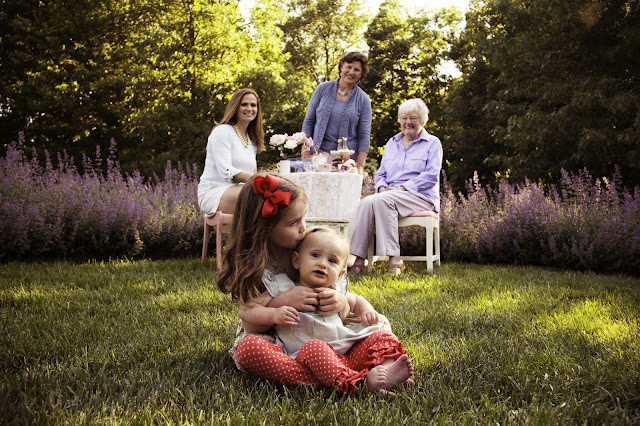 I hope one day these girls will be able to look back at these pictures and they will know that they came from strong, beautiful women, who love them very much.